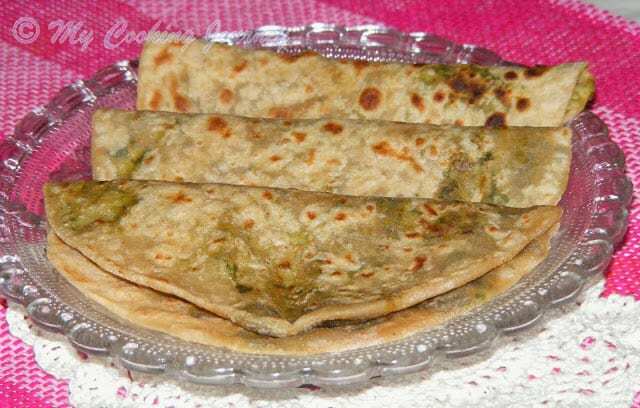 5th Jan, 2014 Spicy diamond biscuits got its name for the specific diamond shape they are cut into. 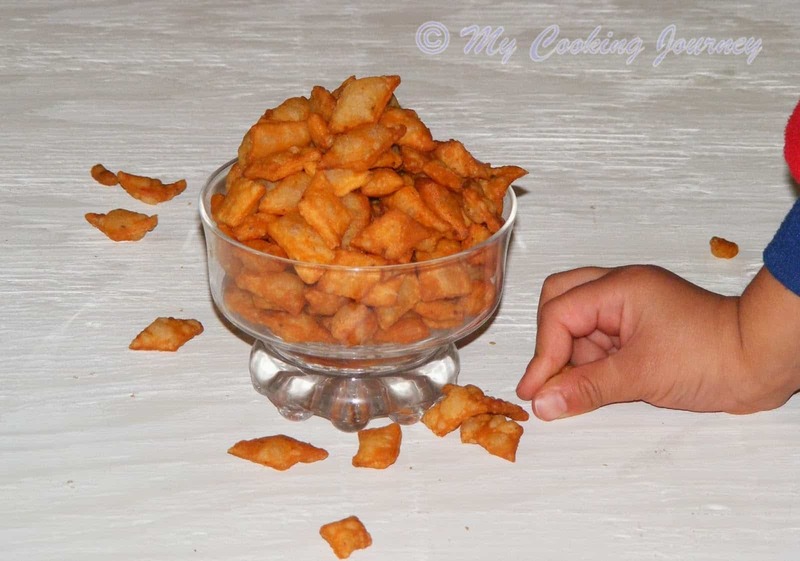 These fried snacks are very traditional Diwali snack. These are the easiest savory snack that we can prepare and are very addictive.